Trollope was one of the most travelled men of his age, and even today he would be remarkable for his extensive travels. The Spectator wrote of him in 1873 that he aspired ‘to be a greater traveller than Marco Polo.’ In this he took after his mother, Fanny, who had made a successful career writing travelogues and commentaries, starting with her bestseller, The Domestic Manners of the Americans published in 1832. 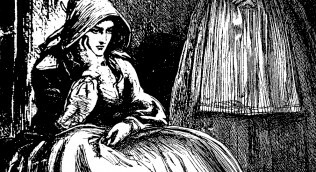 She had gone on to publish a book a year from 1836-1856 and her work passed in to popular slang: to be ‘a very Trollope’ was to be a tireless tourist. 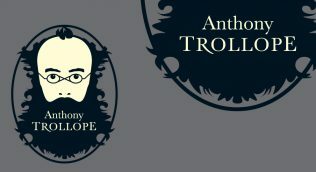 Anthony Trollope certainly lived up to his mother’s reputation, and was full of energy and adventure on his travels. ‘All holiday-making is hard work, but holiday-making with nothing to do is the hardest work of all’, he wrote in The Small House at Allington. He was joined on many of his travels by his wife, Rose, but with the stipulation that she would spend at least one night out of four in a hotel bed. On his travels Trollope took excessive amounts of luggage, which would often have to be abandoned, as well as his own bath and brandy. Trollope was a traveller throughout his life. The family had moved frequently when he was a child. His mother had moved to America for over a year in the ill-fate venture to set up a bazaar in Cincinnati, and Anthony had fled with his family to Belgium in 1834 to escape his father’s debts. In 1834 he left London to start work as an Assistant Surveyor in Ireland, here he rode across the countryside on horseback on post office business. Throughout his career with the Post Office Trollope was posted in Scotland and the North of England, The Channel Islands, the South West, London and East Anglia. At times his work included working out the routes for postmen, or letter carriers, and gave Trollope an intimate knowledge of the country. He rode across the countryside, covering an average of 64km a day. The Post Office gave him based on distance covered a day, and this allowance covered the cost of keeping the horse. In 1853 Trollope took his first extensive holiday abroad, visiting his mother and brother in Italy. This was the first of 10 visits between 1853 and 1881. As well as Italy, Trollope visited France, Switzerland, Germany and the Austrian Empire between 1856 and 1874. The long civil service holiday allowances allowed him to travel extensively, and for a time holidays to Switzerland with Rose were an annual affair. 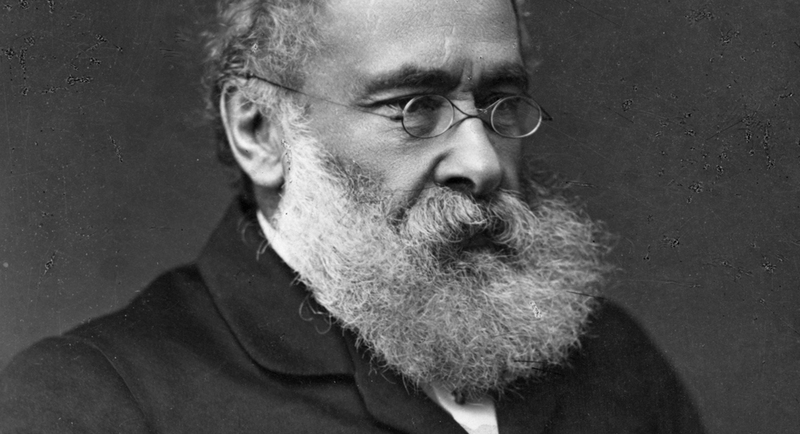 As Trollope’s career at the Post Office flourished he was sent on postal missions across the world. In 1858 he was sent to Egypt, and visited the Holy Land, Malta, Gibraltar and Spain. This was quickly followed in 1858-9 by a trip to the West Indies and Central America, returning via the United States. He revisited the United States on postal business again in 1868. Aside from travelling widely for the Post Office, Trollope visited America four times, in 1859,1861,1872 and 1875. He also visited Australia and New Zealand twice, in 1871-2 and in 1875, also visiting Ceylon and in 1877 in perhaps his most ambitious journey, visited South Africa.